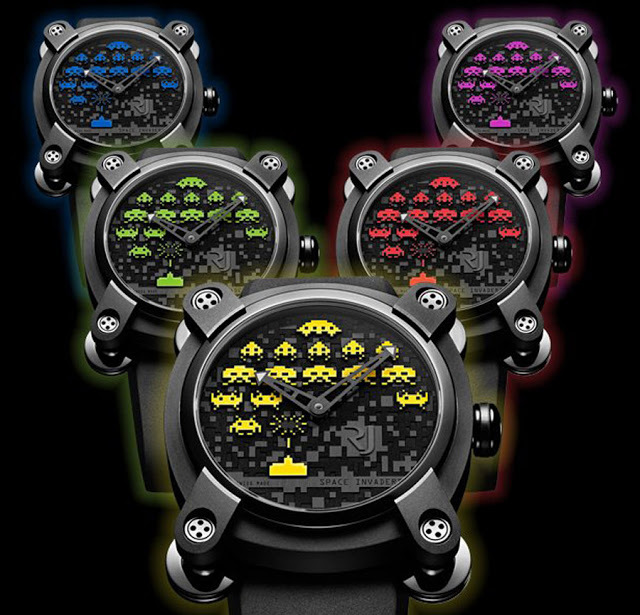 If It's Hip, It's Here (Archives): The Gift Gamers Will Gobble Up: Chocolate Space Invaders. 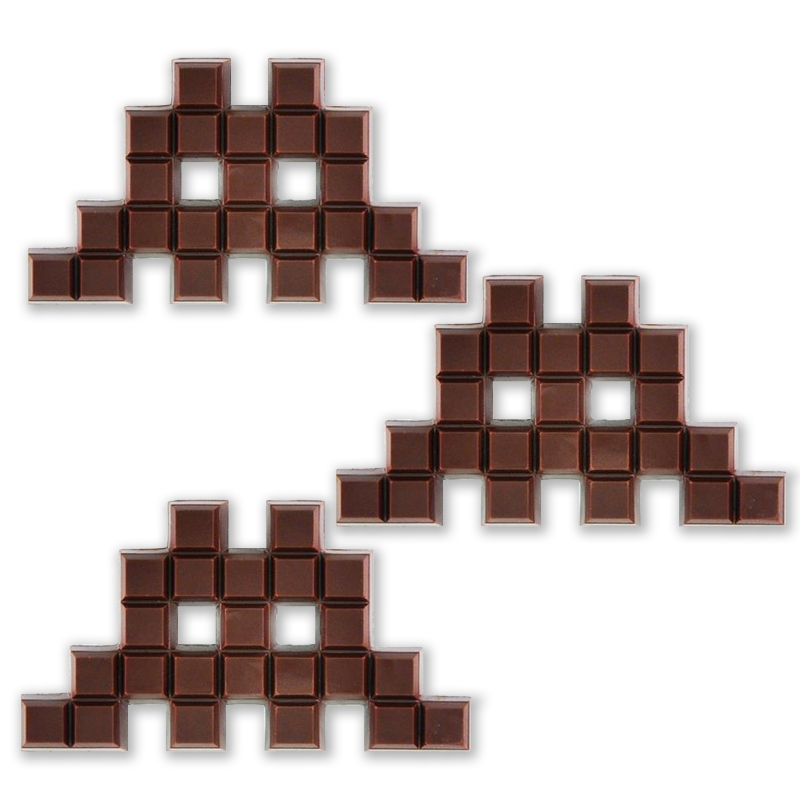 The Gift Gamers Will Gobble Up: Chocolate Space Invaders. Fruition is a small batch Bean-to-Bar Chocolate Workshop in the Catskill Mountains of New York and Shaloon is a design studio in Brooklyn, NY. 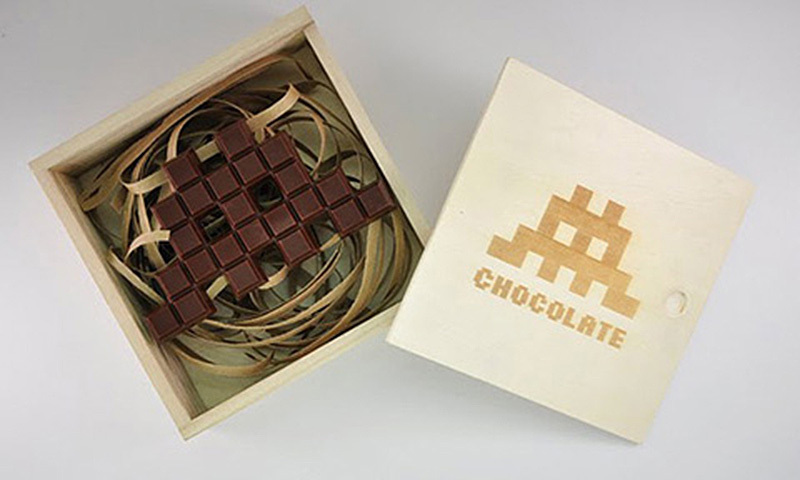 Together they created the Chocolate Invader. 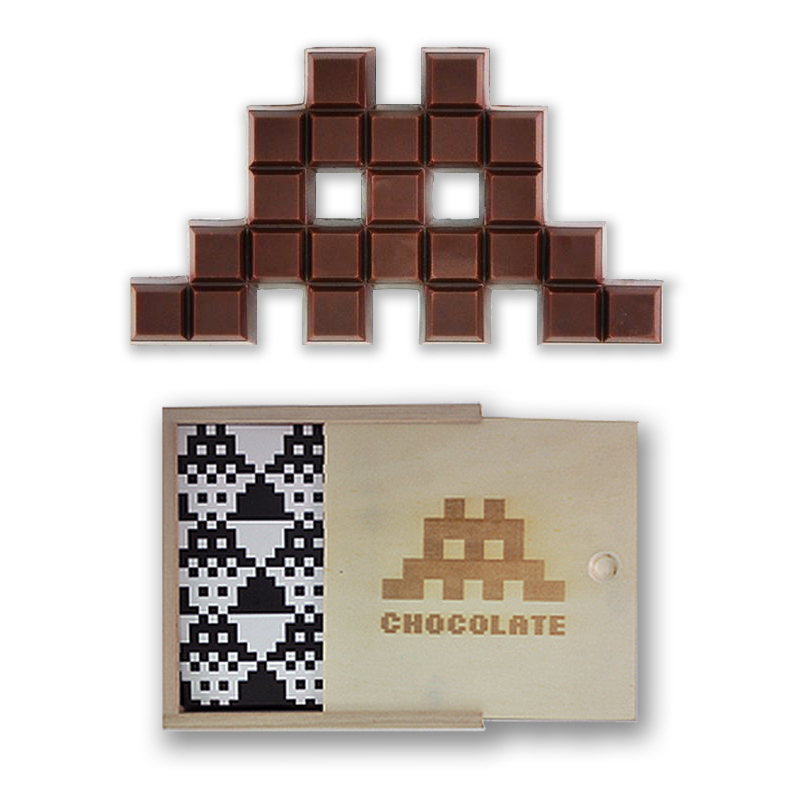 This collaborative effort between Fruition Chocolate and Shaloon brings us delicious small batch chocolate made in the shape of a classic video game character from Space Invaders, an arcade video game developed by Tomohiro Nishikado and released in 1978. 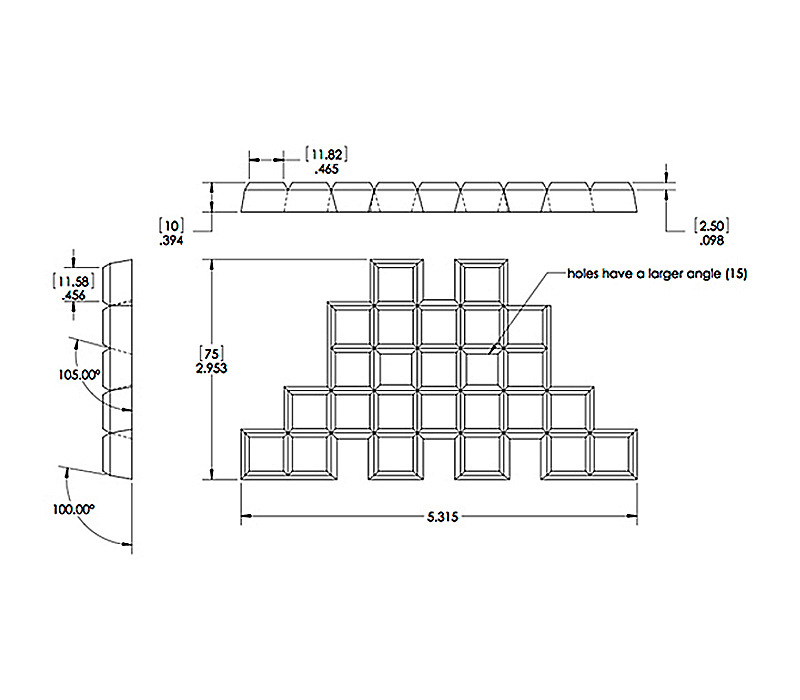 The beans are sorted by hand to remove any foreign materials or less than perfect quality beans. 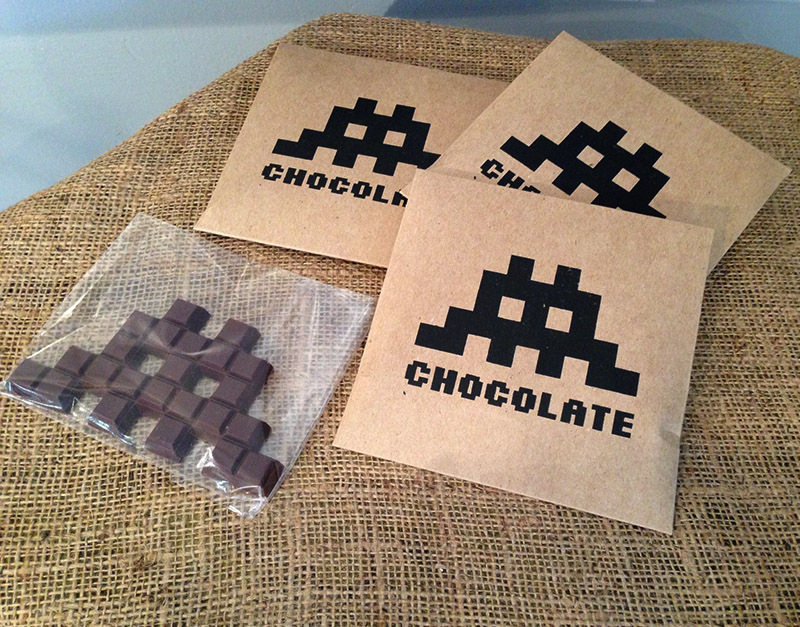 Each batch of chocolate invader is made from beans from one region. 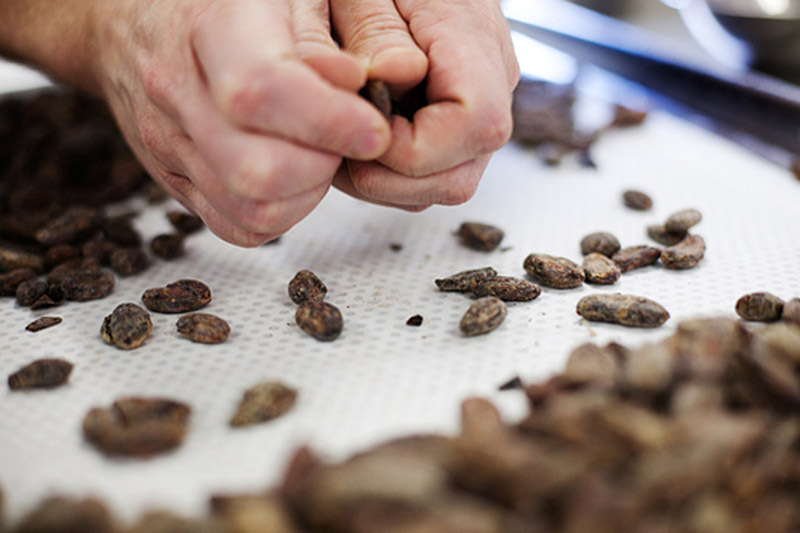 The genetics, climate, and post harvest processing effect the final flavor of cocoa beans from every region, yielding unique flavors from origin to origin. The cocoa is ground in a granite melangeur for 4 days. 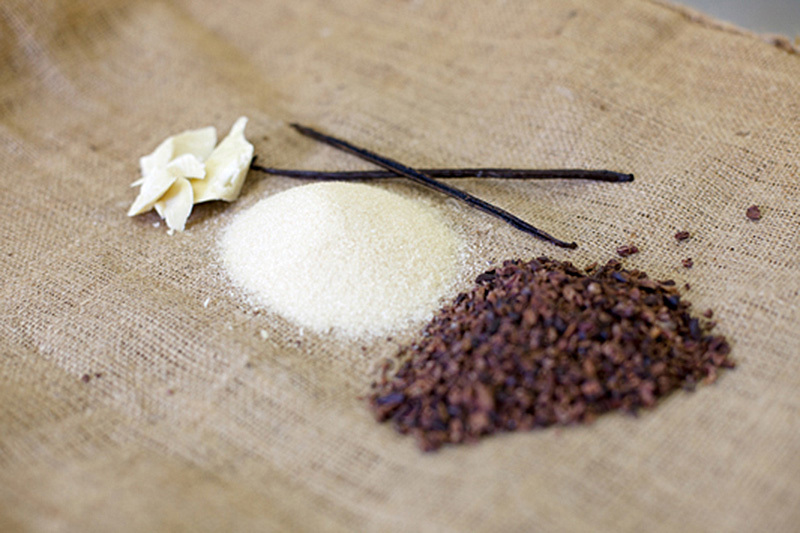 When complete, its texture is extremely smooth and the flavor is nuanced and in balance. The mill uses two 40 pound granite wheels to refine the particle size of cocoa until grittiness is no longer detected on your palate. 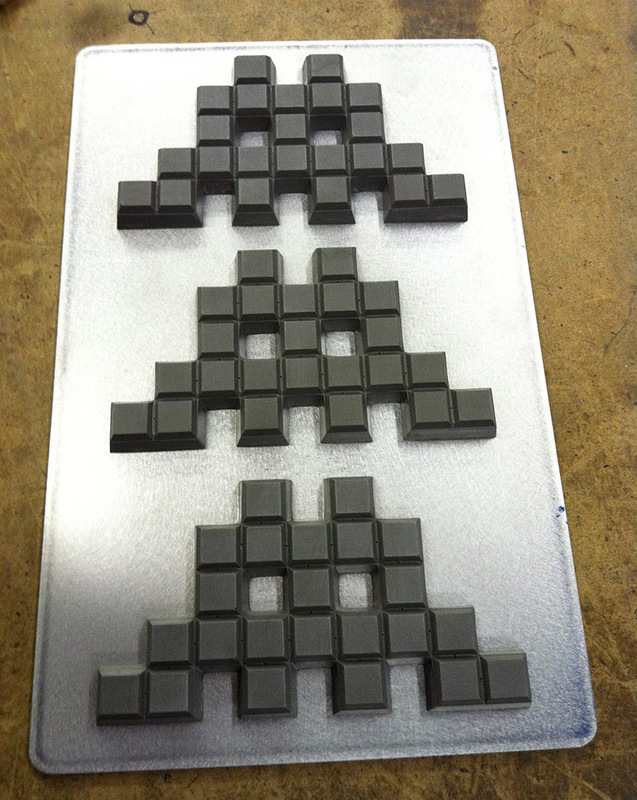 Once finished, the chocolate is tempered and molded into invaders. 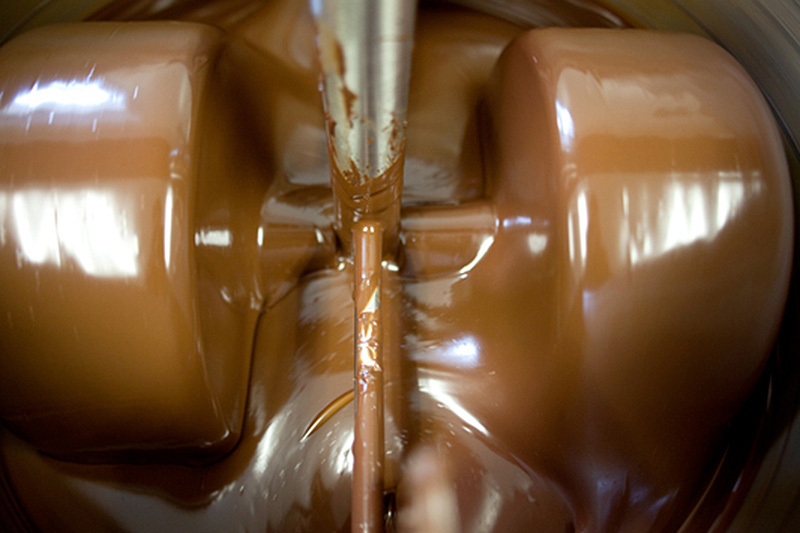 Tempering is the process by which chocolate is warmed and cooled to specific temperatures in order to induce the propagation of stable cocoa butter crystals. 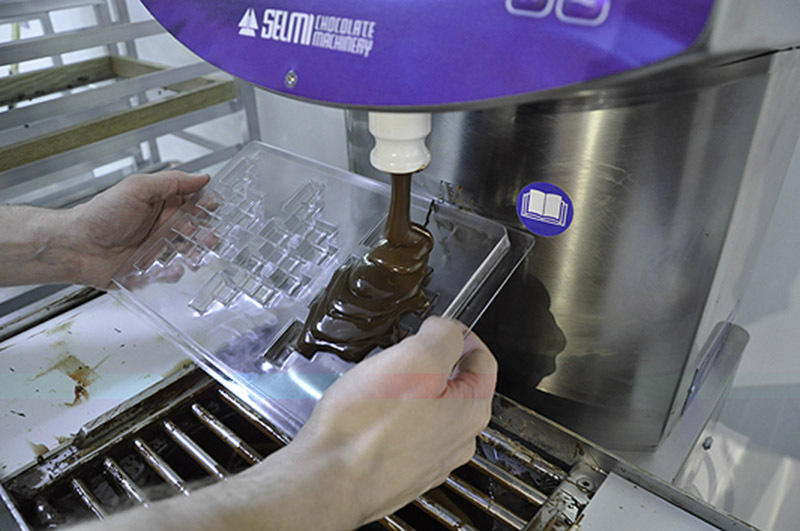 Proper tempering will allow the chocolate to set shiny and have its characteristic snap. 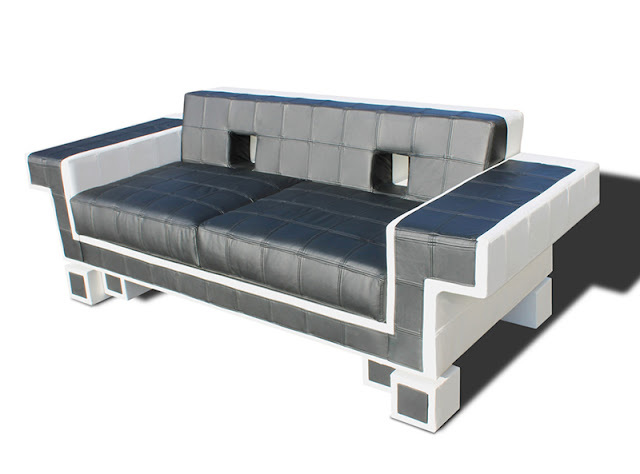 The design was produced on a CNC (computer numerically controlled) machine to create the mold. 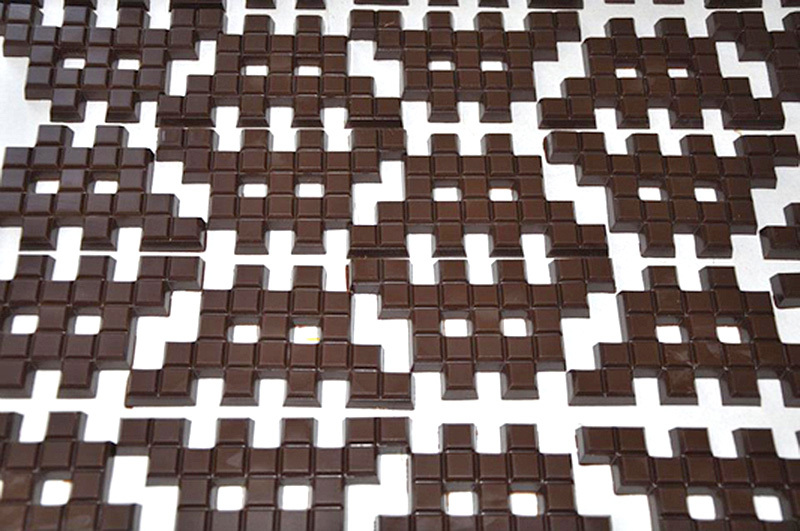 The metal plate was then used to thermoform plastic, creating the molds they used to shape the chocolate into an invader.